If you want to learn how to use essential oils and natural products to safely address skin conditions and skin problems then this is the online course for you! Does your skin always look oily, feel congested and maybe you get the odd spot? Does your face cream not do what it says on the pot? Are you fed up with spending lots of money on your skincare products and they don’t actually work? Would you like to have your cleanser, skin tonic and face cream tailor made to your skin type? 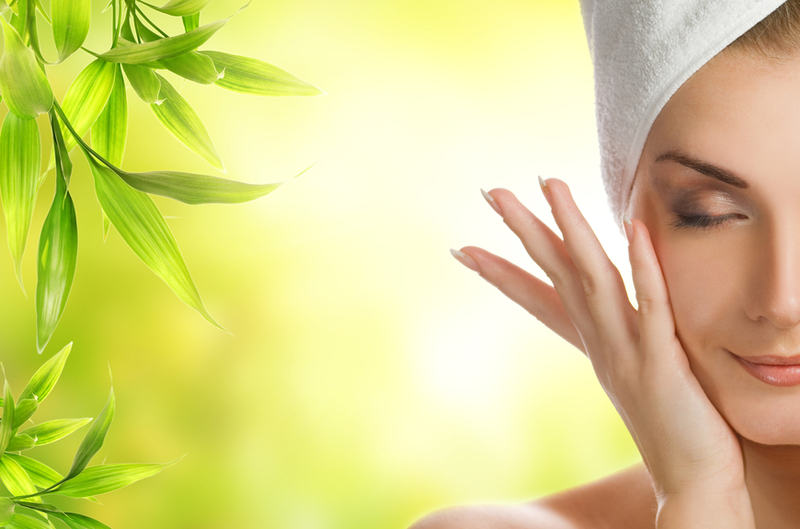 Would you like to look after your skin naturally? YES – then this is the course for you!! 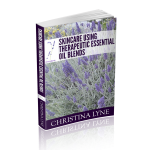 Discover the art of using therapeutic essential oil blends to create natural products for your skin. This online package is designed especially for those people who want to learn how to use essential oils and natural products to safely address skin condition and skin problems. You will have the immediate satisfaction of creating natural luxurious essential oil products for your own personal use safely and effectively. This is an active self-paced online course introducing the fundamentals of aromatherapy and quickly immerses you in creating practical products for your skin using 5 different therapeutic essential oil blends. The course is taught through a series of videos, activities and a manual with engaging reading material all thoughtfully prepared by Christina. This video gives you a demonstration of how to carry out an Aromatherapy Facial using all the products you have made in this course. There are 5 blends covering a whole range of skin types and skin conditions! This blend is very effective for decreasing skin markings including stretch marks and scarring. It is also an amazing toner for the skin. It contains Tangerine, Lavender, Sandalwood and Frankincense. This blend is amazing for helping to improve dry and blemished skin. It’s moisturising properties help to nourish, rehydrate and moisturise the skin. It contains; Rose, Sandalwood, Hyssop, Benzoin, Patchouli, Roman Chamomile, Palma Rosa and Lavender. This blend is very effective for skin that suffers from acne and blackheads. Its detoxifying, calming and healing properties really help to clear toxins within the skin and therefore help to get rid of acne and blackheads. It contains Juniper, Lemon, Palma Rosa, Myrrh, Clary Sage, Thyme, Roman Chamomile and Lavender. This blend has an amazing therapeutic effect on skin that is greasy, oily and blemished. It helps to regulate sebum production therefore helping to the condition of the skin. It contains; Neroli, Orange, Petitgrain, Lemon, Lime, Juniper, Carrot Seed, Frankincense, Ylang Ylang and Lavender. This blend is for all skin types. It helps to moisturise, rehydrate and rejuvenate the skin. It is balancing, calming and soothing. It contains; Mandarin, Myrtle, Cypress, Geranium, Ylang Ylang, Rosewood, Roman Chamomile, Sandalwood and Frankincense. 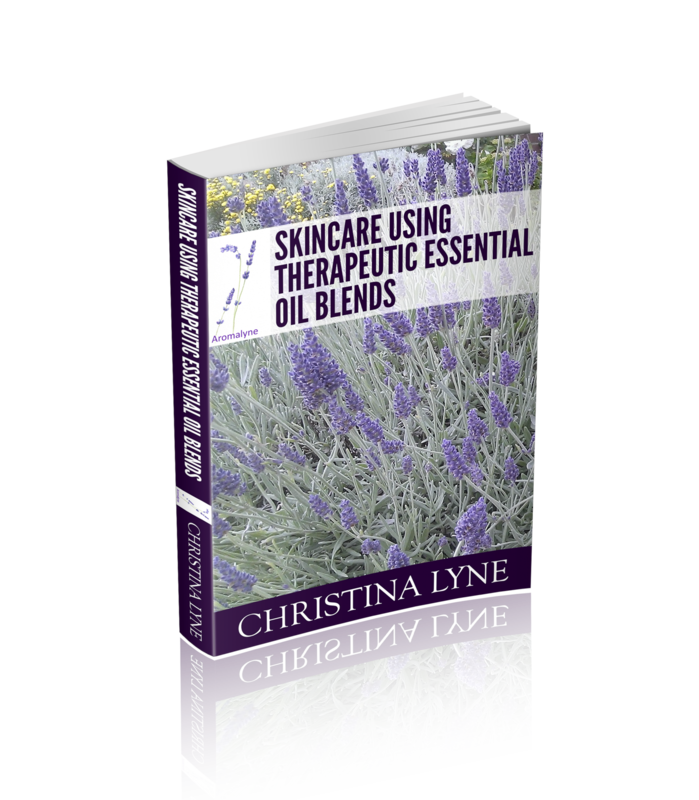 Watch this webinar – Essential Oils Love Your Skin! for lots of information about how essential oils can help with your skin.